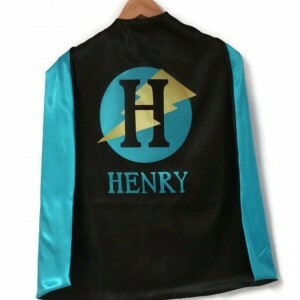 PERSONALIZED Superhero Cape! 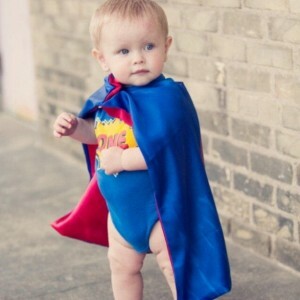 Create your own one of a kind superhero. 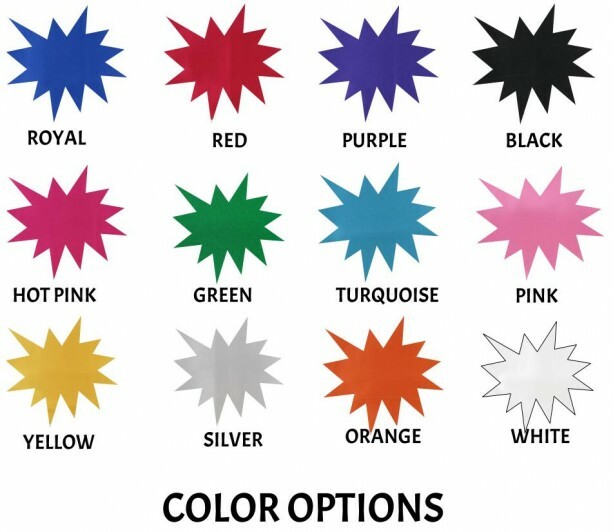 Choose the colors your superhero likes best. 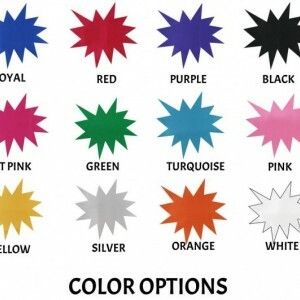 The outside color is the side with the design and the inside/lining is the plain side. 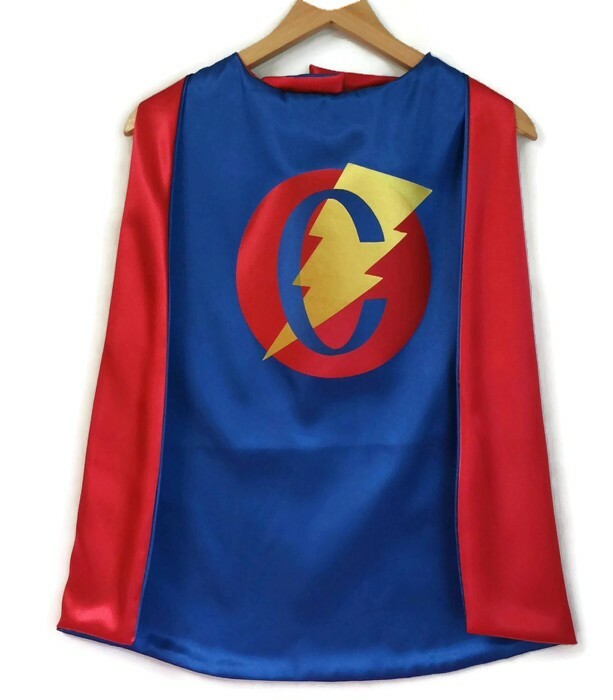 The cape can be worn with either side showing. You may personalize the cape with just an initial or add a name. 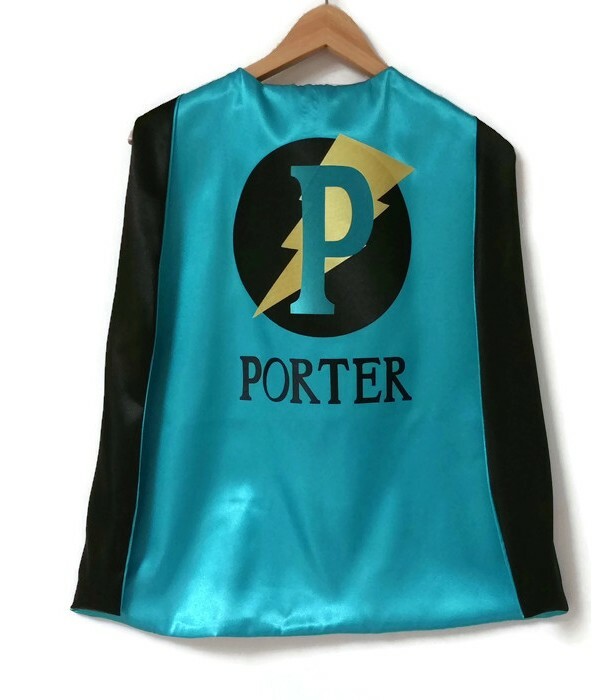 There is no extra charge for the name. 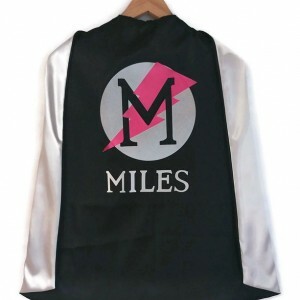 Once you choose your options and proceed to checkout there will be a box marked "NOTE FROM BUYER". 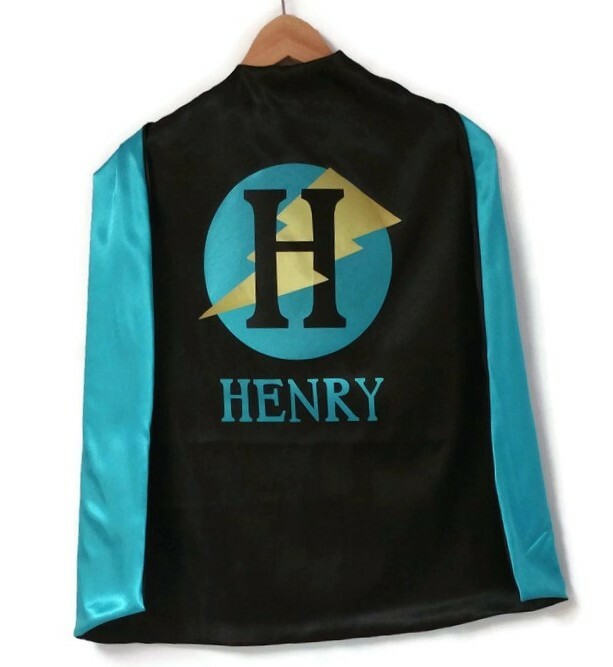 Please leave any details for me there: The initial/ name for the cape, a special need date, or if this is a gift and you have a special message to leave. 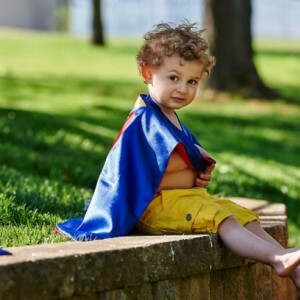 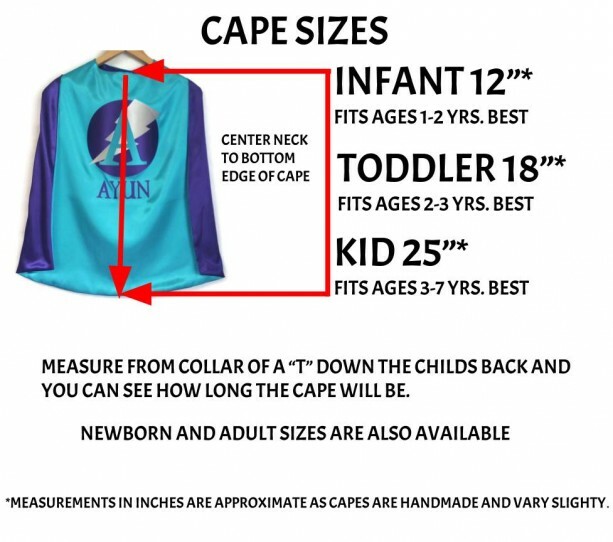 Capes are available in 3 sizes: Infant capes: 12 " fits ages 1 - 2 years Toddler capes: 18" and fit 2 - 3 years best Kid Capes: 25” long which fits ages 3 - 7 years best. 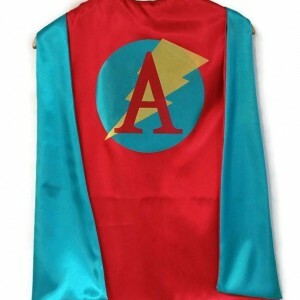 I create each cape just for your superhero using the best quality satin with the most vibrant colors. 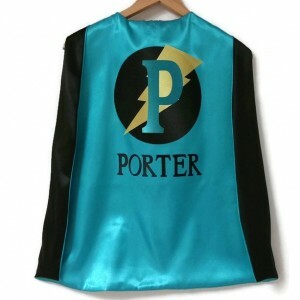 The designs are made of the same satin and heat fused to the cape. 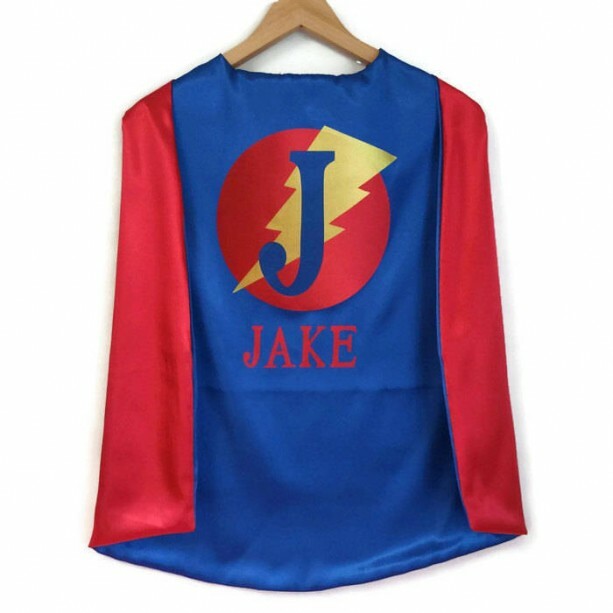 They have a sewn on Velcro closure for durability and easy for little fingers to get on and off. 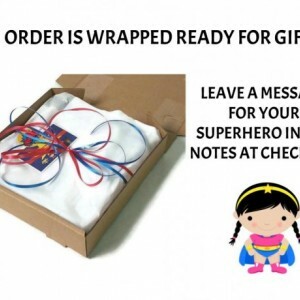 Your order will be packed ready for gifting with tissue and ribbons. 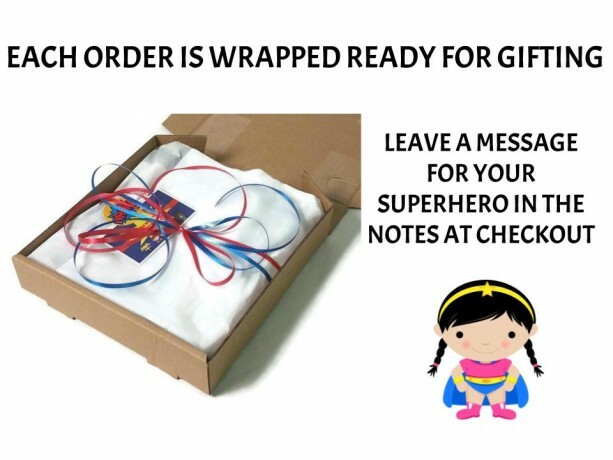 I am happy to include notes for special gifts. 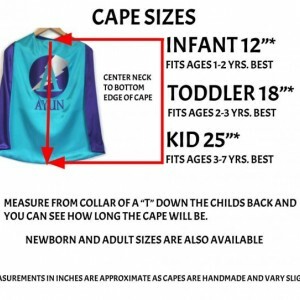 This information can be left in the notes at checkout. 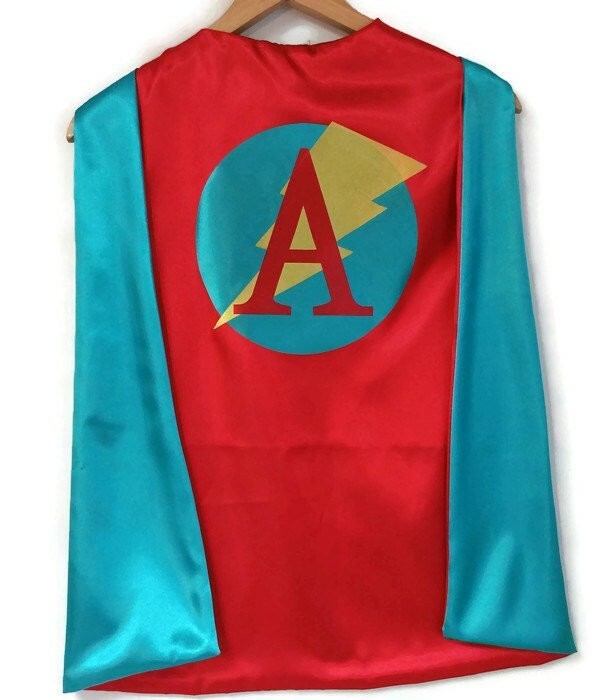 The capes are machine washable and should be hung to dry. 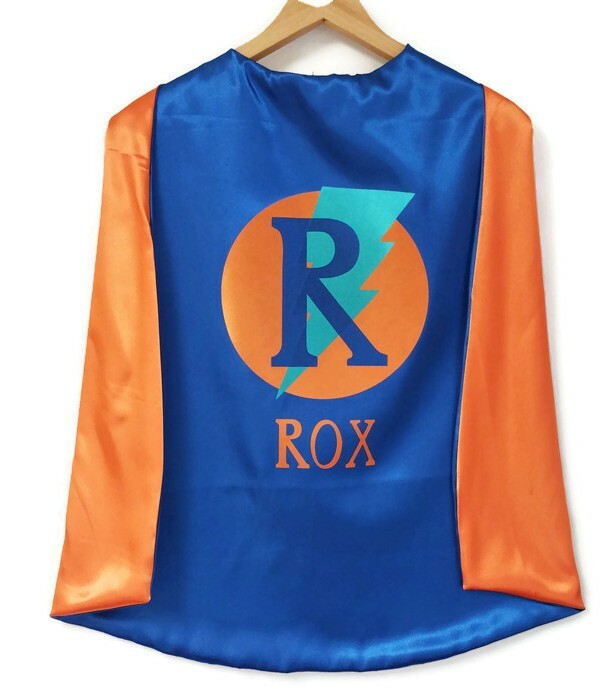 They can be pressed with a dry iron on a medium heat setting. 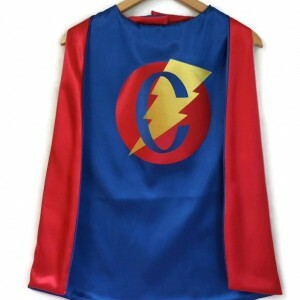 Pay careful attention around the applique. 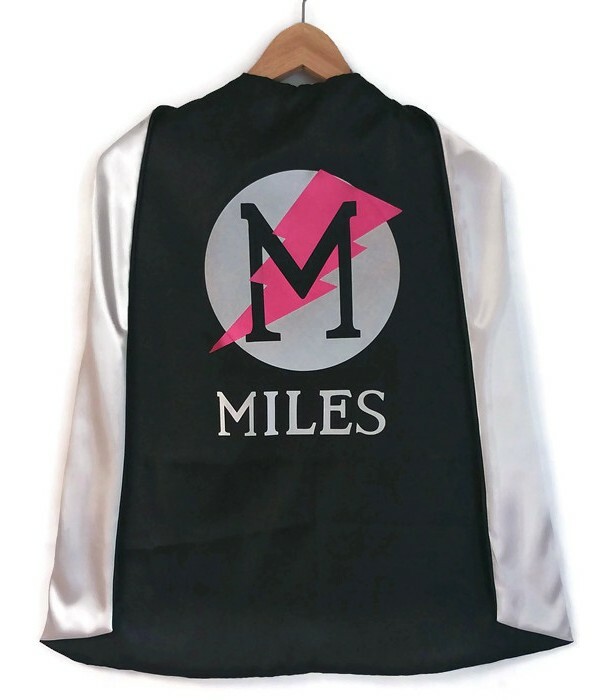 These superhero capes will be shipped using U.S. first class mail. 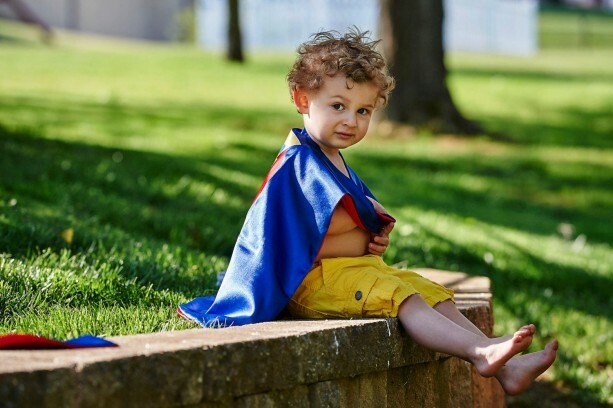 This normally takes 2 to 5 days to most U.S. locations. 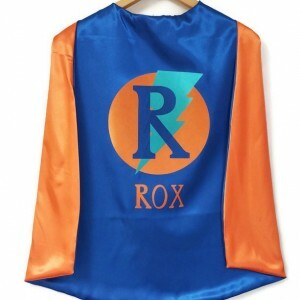 Tracking is included and will be sent by automated message when your order is ready to ship.